Long and luxury shape handle. 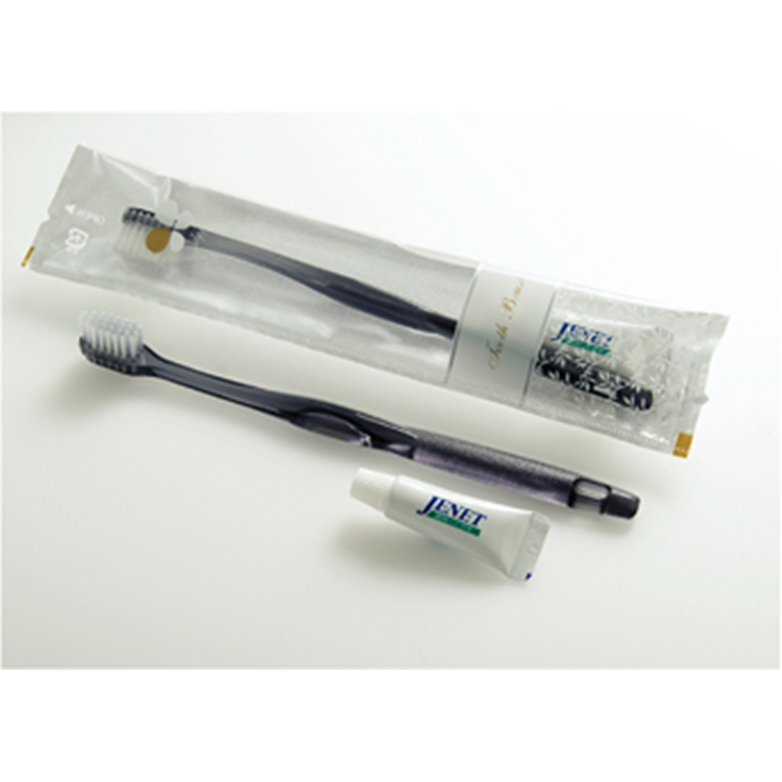 This toothbrush is manufactured in highly engineered Japanese factory. 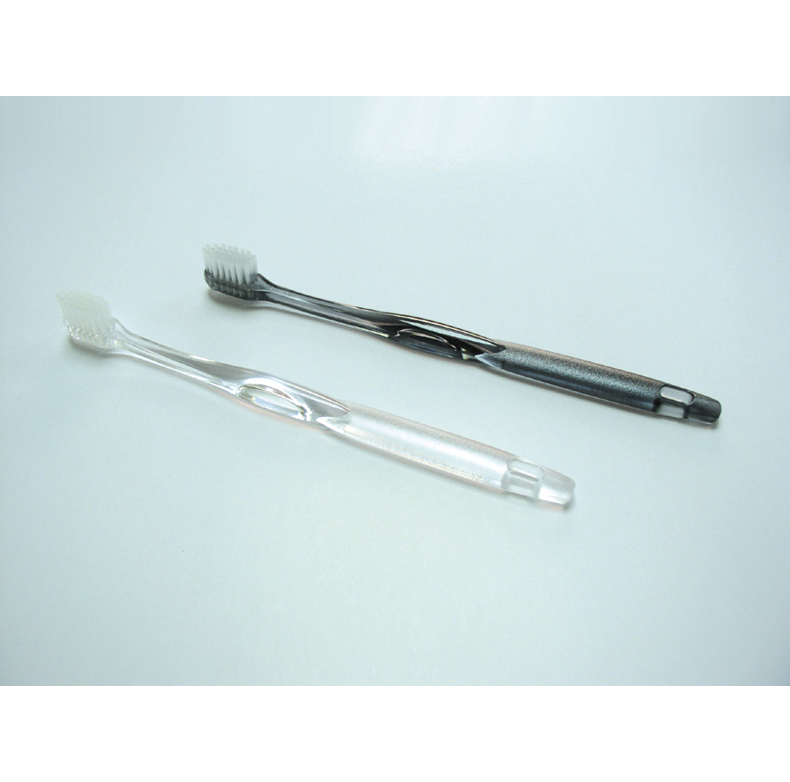 We are proud of the quality of Claire toothbrush. Variation of 5 transparent shades.